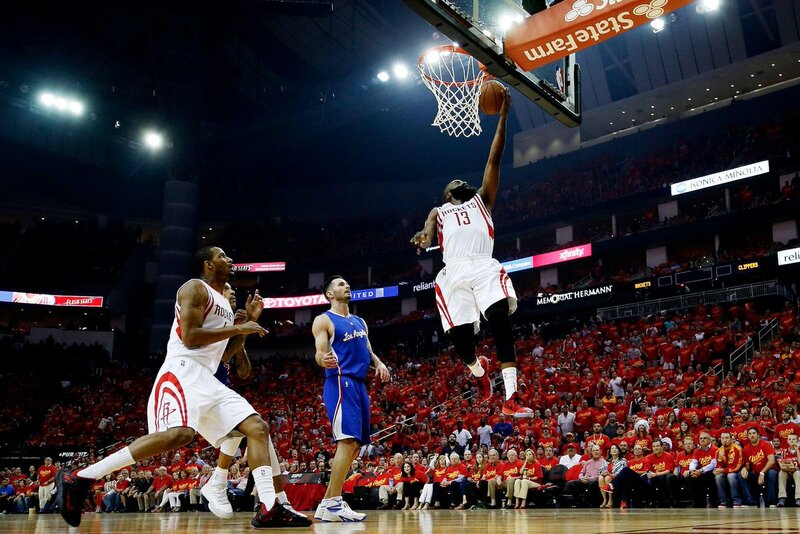 Kevin McHale's Houston Rockets became only the ninth team in NBA history to overturn a playoff series in which they were trailing 3-1 as they came up big once again to oust the Los Angeles Clippers in Game 7 of their second-round meeting, winning 113-100. A relentless performance from the eccentric James Harden—who scored 31 points, crashed 7 rebounds and dished out 8 assists—along with a strong showing by Trevor Ariza booked the Texans a spot in the Western Conference Finals, where they will meet the Golden State Warriors. Throughout the series, following the oscillating nature of alternate routs, the host of problems for the home side were no more. There was much less of the "Hack-a-Jordan" malarkey, and more playing, in which we learnt is where they perform at their very best. Racing ahead to an early lead, there was reason to "Fear the Beard" with a quick 12 points, 2 rebounds and 3 assists to James Harden's name. Little did we know that the lead established at the first-quarter would be a mere snippet of things to come in a game Los Angeles never lead. Josh Smith's introduction spelled better things to as the Rockets continued to march to their first conference finals since 1997. While it was one-way traffic in the scoring, there were a few little blips along the way. An 11-4 run was just what the doctor ordered for the Clippers to open up on the third quarter. With the lead within three again, just what the doctor now didn't order was the capitulation that allowed them to run away once again. With no less than 2 and a half minutes on the clock, Blake Griffin's 5 points, ending his tally for the night with 27 as part of a 9-0 run really began to make things uncomfortable for the home fans sporting "Clutch City" t-shirts. But, Trevor Ariza's three pointer to end the run would eventually spell the end. 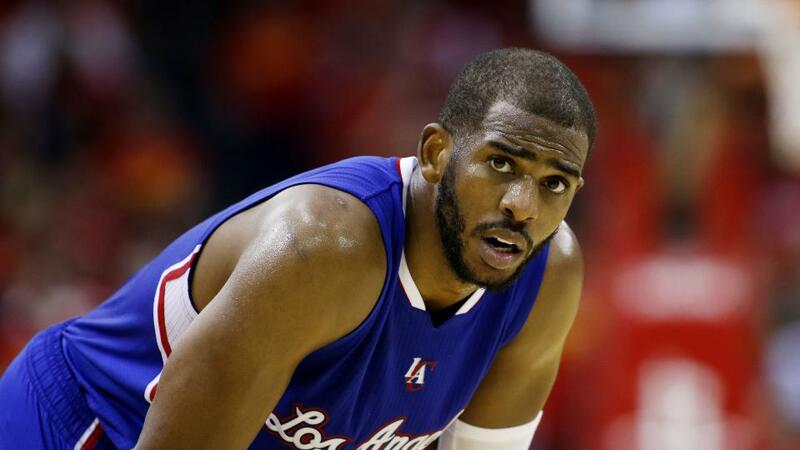 Once again, the Los Angeles Clippers fall short. 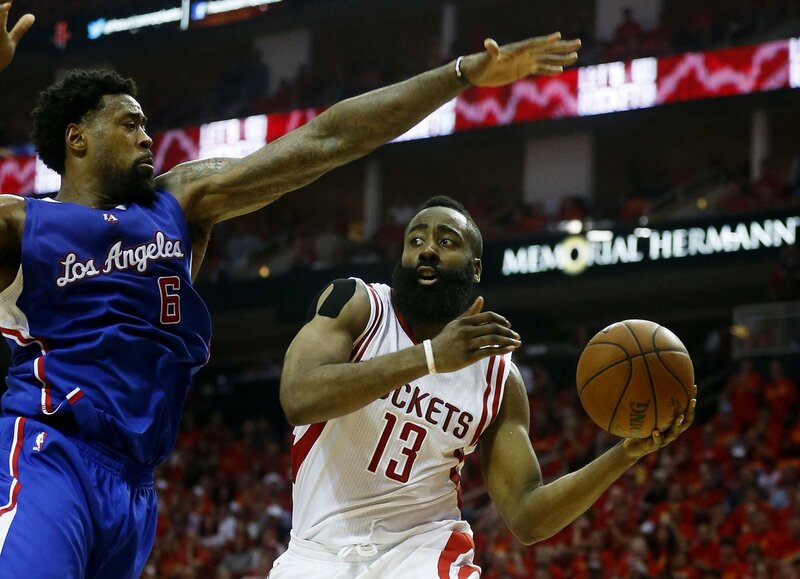 Chris Paul won't feature, but James Harden will star in the Western Conference Finals.